This breed is a fantastic family pet that loves children and is easy to train. They are moderately sized animals and both male and females tend to have a similar personality. The breed can be quiet at times but are also very affectionate pets. They are medium boned dogs. This means that this breed is great for kids because their bone structure is not delicate like that of a Maltese. Brittany Spaniel dogs are not only great family pets but are excellent bird dogs used in the field. Like a lot of its other cousins in the sporting group, Brittany Spaniels are easy to train and are obedient. When considering the breed, make sure you provide adequate exercise throughout the day. 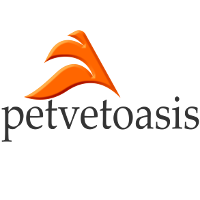 The major medical issue associated with the Brittany Spaniel are ear infections that pop up frequently. The main predisposing factor causing ear infections are the floppy ears that hang impeding air circulation plus the fact that the majority of Brittany Spaniel dogs produce excess ear wax from their cerumen glands. 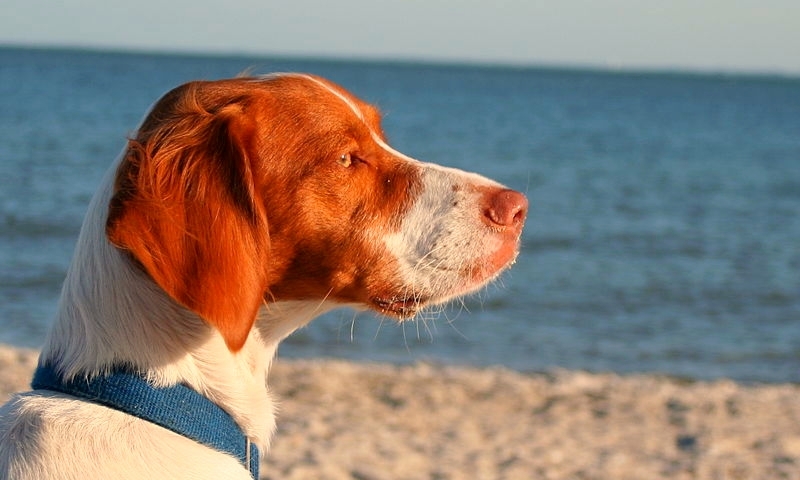 Brittany Spaniel dogs, with appropriate medical care, often live to be 12-13 years of age. Learn more about the breed at Animal Planet’s® Dog Breed Selector.